The “7th National Vocational & College Student Carpentry Skills Competition - The Qualifier for World Wood Day 2019 International Young Adult Furniture Making Invitational,” organized by IWCS and China National Forest Products Industry Association, co-organized by Jiangsu Vocational College of Agriculture and Forestry was held on Dec. 24th – 27th in Jiangsu, China. 25 vocational and college students coming from all over China participated in the competition this year. All participants is supposed to finish both an individual project and collaborate project. 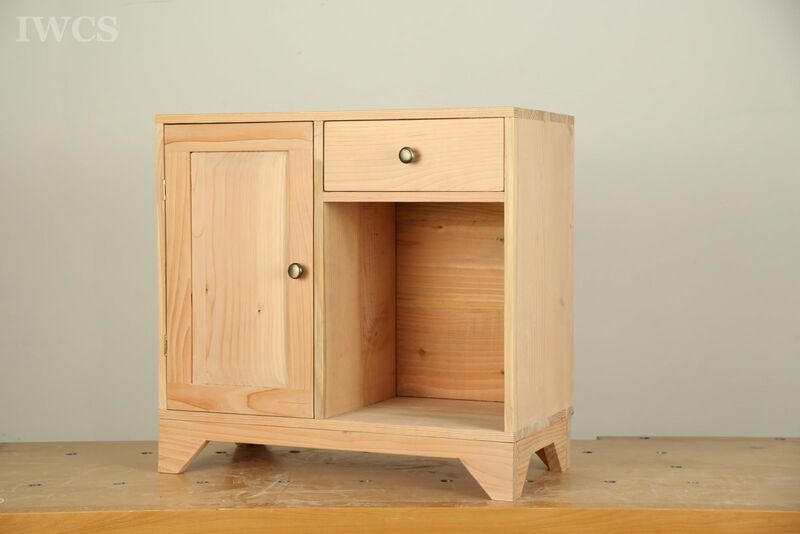 During the event, they need to individually design and build a multi-functional cabinet for students and collaboratively design and build a movable tool cabinet. 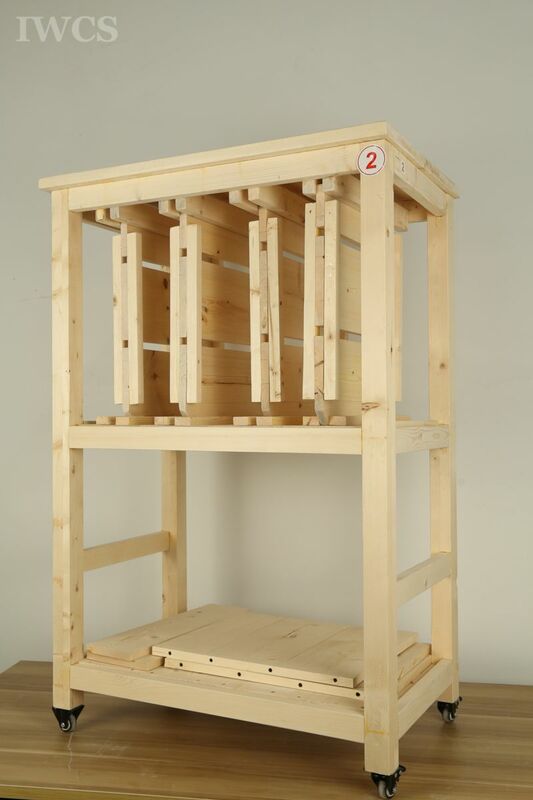 Moreover, all projects must be completed by using only hand tools within 27 hours in 4 days. All completed projects were evaluated by the creativity and design, production skills, level of completion, structural stability, quality and accuracy. 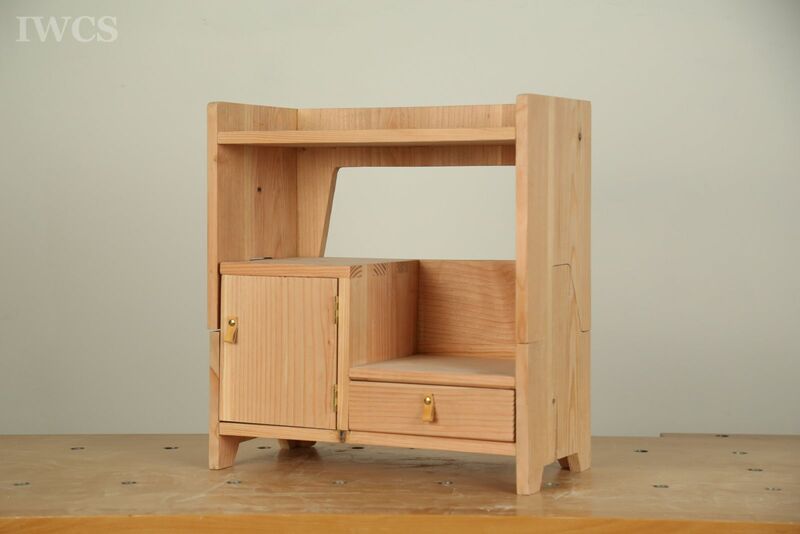 The winner of the competition, Huang Bolin from Guangdong will represent China to be invited to Austria for the International Young Adult Furniture Making Invitational (IYAFMI) at the World Wood Day event in March 2019.